Revise July, 2012 to include cover page. 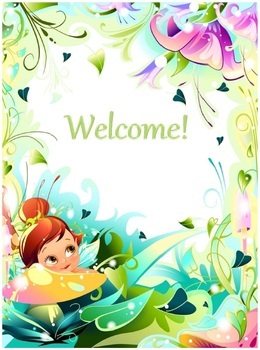 32 full-page sized welcome signs. Your posters are bright, appealing and will be loved by all. Choose the poster that you want that matches your taste and room. There is no one particular theme, just a variety of cute graphics. 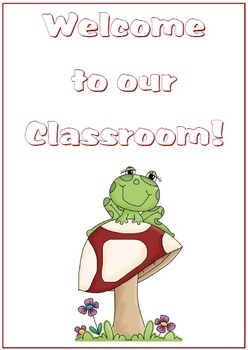 Please download the free preview file to ensure this resource is appropriate for your classroom. 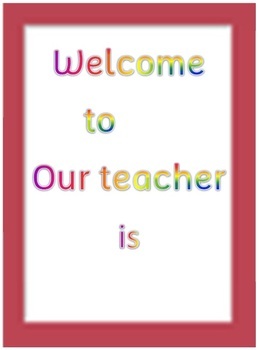 You may ask the children to view the file and take a vote on which welcome sign they would like displayed. 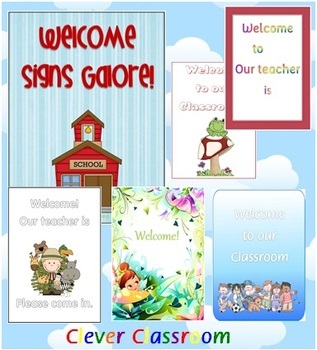 Clever Classroom has loads more classroom organization resources for you in out TpT store. Clip art by Scrappin Doodles, Microsoft, Eureka Multi Media and Graphic Garden. Cloud image not included in download. Designed by Clever Classroom, 2012.